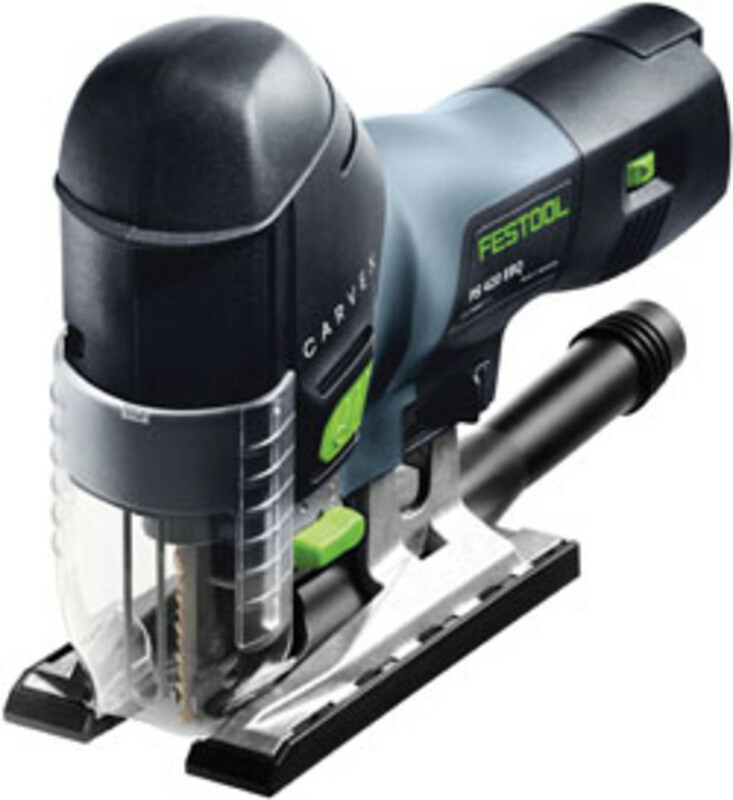 Festool introduced the Carvex jigsaw in September and has since added a cordless version, both of which feature brushless motors, multiple base plates and a long list of user controls. Where to begin? 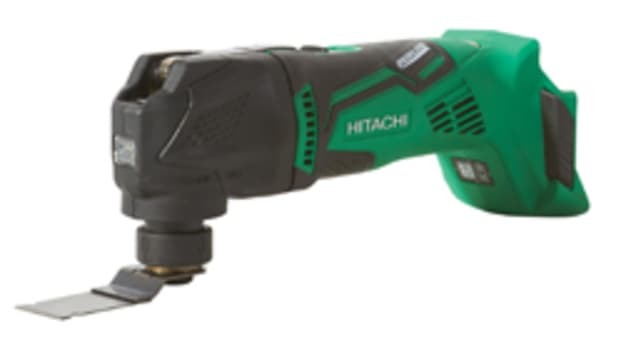 Well, with brushless motors, which easily qualify as today’s hottest trend in the portable tool marketplace. 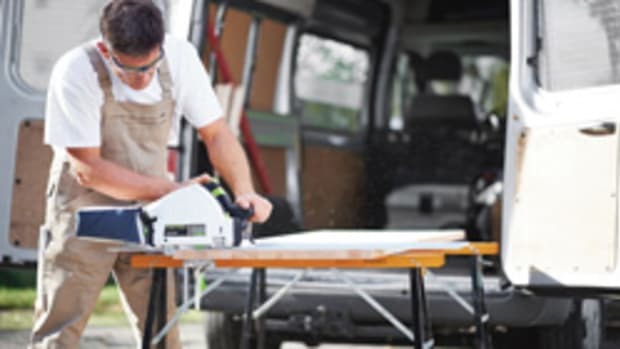 Then there’s the tool-free base changing system with seven task-specific bases. 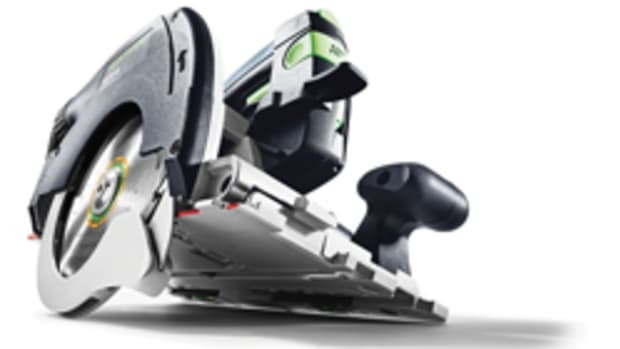 The angle base has two beveling feet that provide greater stability and accuracy when making inside or outside angle cuts. A steel base plate is available for metal-cutting applications. 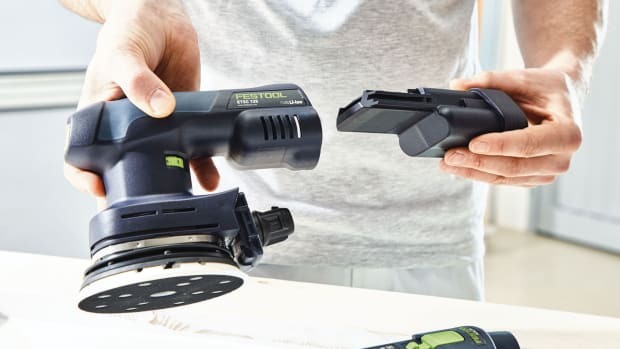 A guide rail adapter base can be used with Festool guide rails and also serves as the base for attaching the circle and radius cutting accessory. Then there’s the hook-and-loop base plate with replaceable felts to prevent scratches on delicate materials. A dimpled base plate is available for uneven surfaces. 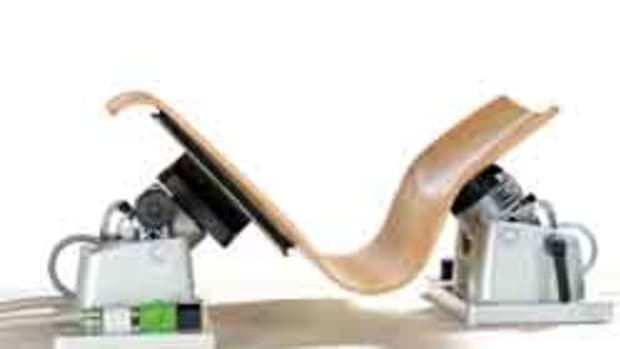 And there’s also a hard fiber base plate that provides a smooth, low-friction surface. 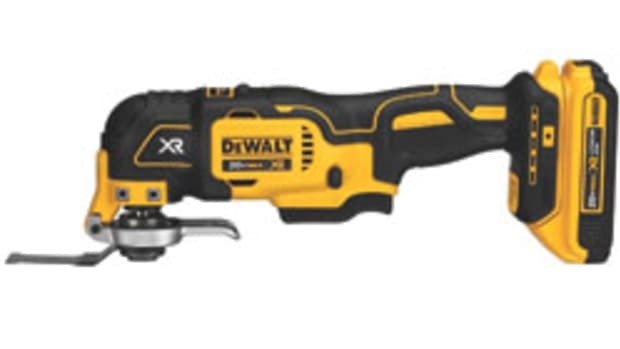 The rest of the list includes four LED work lights, tool-free blade chuck, adjustable chip guard, variable speed trigger, stroke adjustment knob, and dust extraction features. 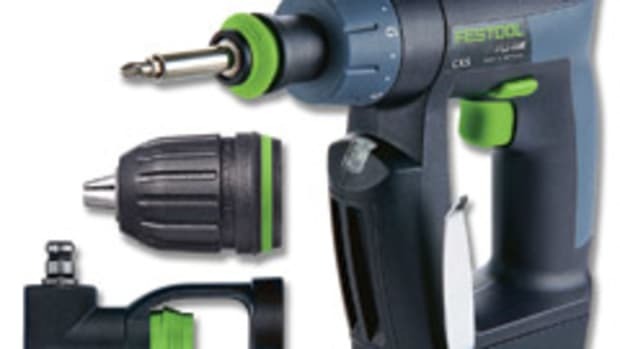 The corded version sells for $350 as a stand-alone tool. 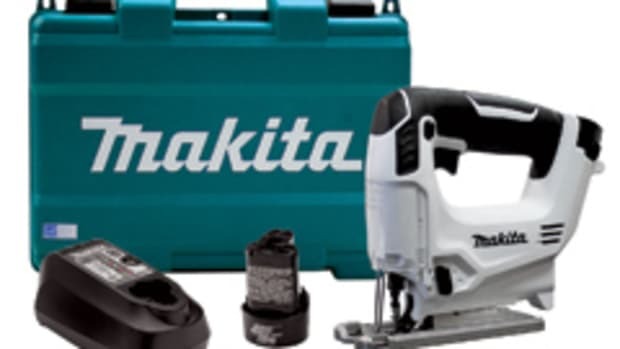 The cordless jigsaw, with batteries and a charger, sells for $550. Both models are available with a barrel or D-handle grip, and accessories abound. 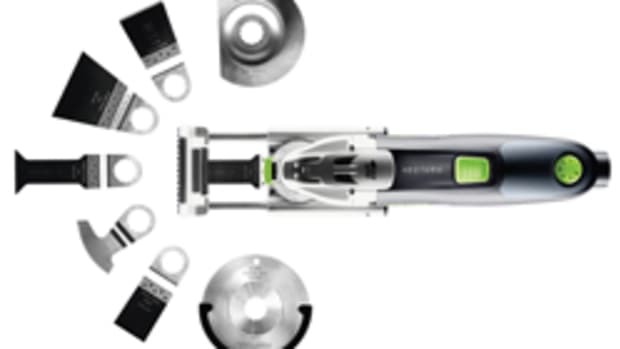 Festool is introducing three new sanders with the company’s Hybrid Powertechnology , which gives the user the option of running them off an 18-volt battery or AC power.